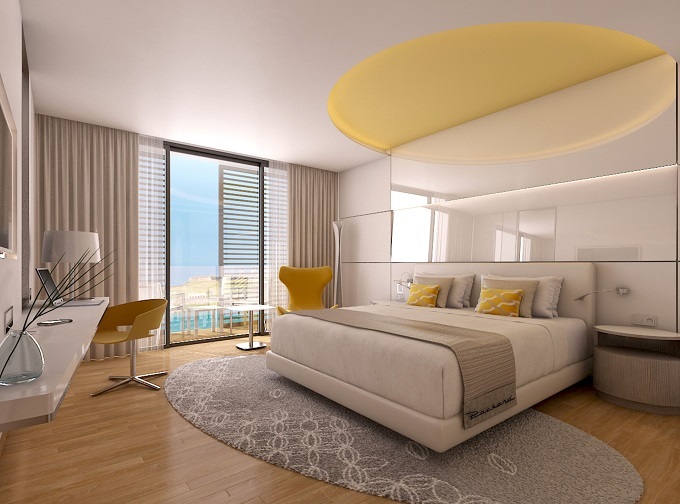 Iberostar Hotels & Resorts is to open its new flagship hotel in Havana, Cuba towards the end of the year. The opening of the Iberostar Grand Packard will coincide with Havana’s 500th anniversary celebrations and Iberostar’s 25th year of trading on the island. 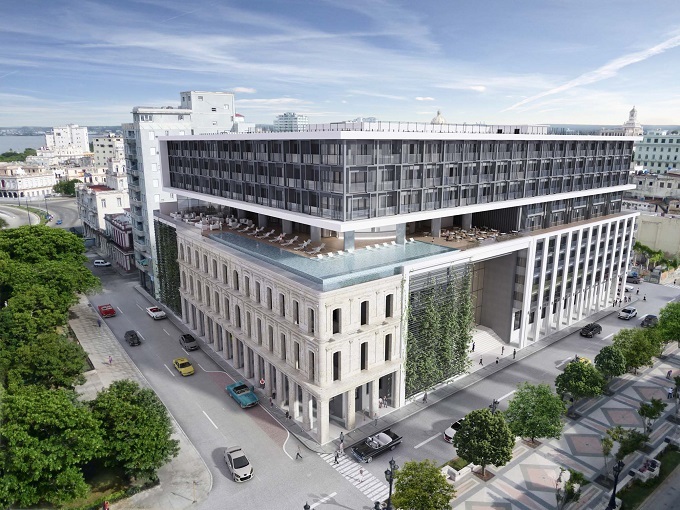 Located in the heart of Old Havana, the new five-star Iberostar Grand Packard will emerge from Paseo del Prado building, which was once the Cuban hideaway of Pablo Neruda and Marlon Brando. Both the legendary Chilean writer and the star of The Godfather stayed at this hotel, which opened in 1911 under the name the Hotel Biscuit. The new luxury hotel will combine the original architecture of the historic property with modern innovation and luxury. Once restored to its original splendour, the hotel will feature 321 luxury rooms and suites. TLTB readers looking for something a little more exclusive, should choose a room in the Star Prestige area which will be in a separate part of the hotel and offers many special services. Promising to offer more than just a hotel, the Iberostar Grand Packard promises to be ‘an exclusive space of cultural enjoyment’. The luxury hotel will also present its own schedule of events with musical performances and live dance shows by some of the most well-known local artists. "Cuba has always been one of our priority destinations and one of the favourites of our clients internationally. The Iberostar Grand Packard represents not only our commitment to Cuba and respect for its past and present, but also our commitment to excellence, quality and the customer experience", says Aurelio Vázquez, COO of the Iberostar Group. Iberostar Hotels & Resorts is marking its 25th anniversary of trading in Cuba this year and by the end of 2018, it will have launched eight new properties, reaffirming its commitment to the country as a key destination with a presence in Santiago de Cuba, Holguín and Havana. Since opening its first hotel in 1993, Iberostar’s presence has grown to 20 four and five-star properties, all maintaining their Cuban heritage so as to offer an authentic experience. The opening of the Iberostar Grand Packard will be the highlight of 2018, a year in which Iberostar has gained its place as one of the leading companies offering luxury hotel accommodation in Cuba. 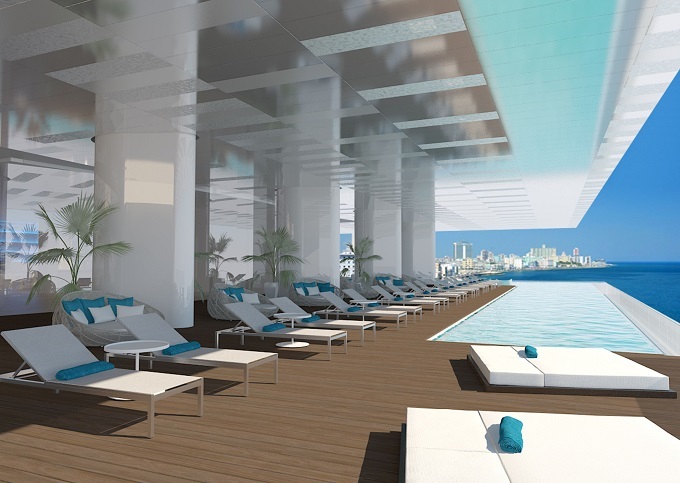 Its objective is to grow its presence on the island by reaching 12,000 rooms by 2020.